Read the latest article on my ant-bullying efforts. We are in this together! 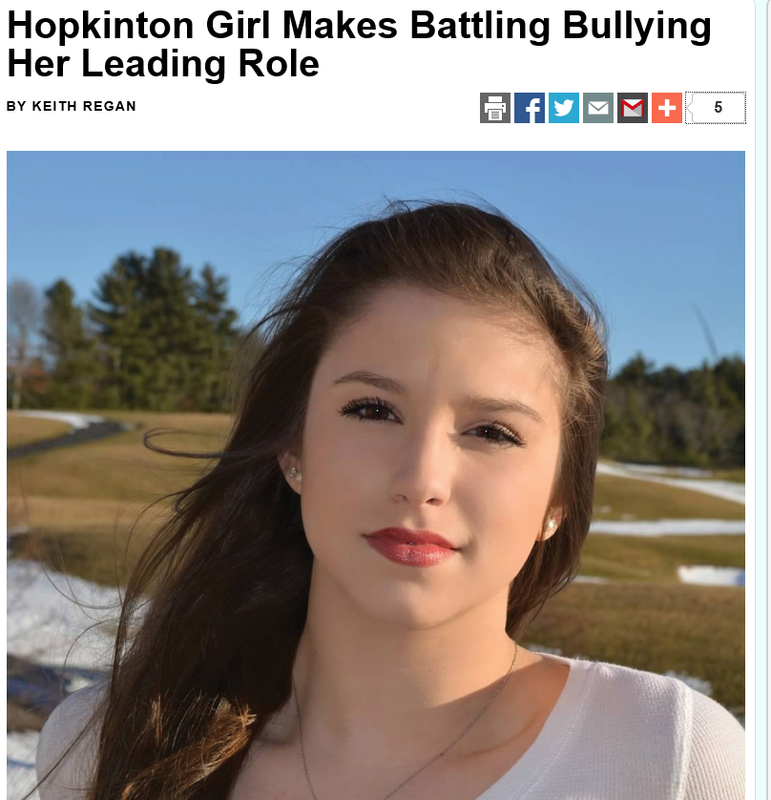 Hopkinton Girl Makes Battling Bullying Her Leading Role – baystateparent – September 2014.